Oakwood University is the birth place where dreams, ideas and passion culminate into a life that is filled with purpose. Within its boundaries, one can find ample opportunities to develop spiritually, socially, mentally and physically. Whether these opportunities come by way of campus clubs, intramurals, praise and worship or the mere exposure that cultural diversity brings; the gravitational pull of our motto “God First” must be grounded in intentionality. To take advantage of every opportunity presented to you here, at Oakwood, is to position the giant within to be a blessing to others and a testimony to the God we serve. Be engaged. Be passionate. Be committed. Be audacious. Experience Oakwood! 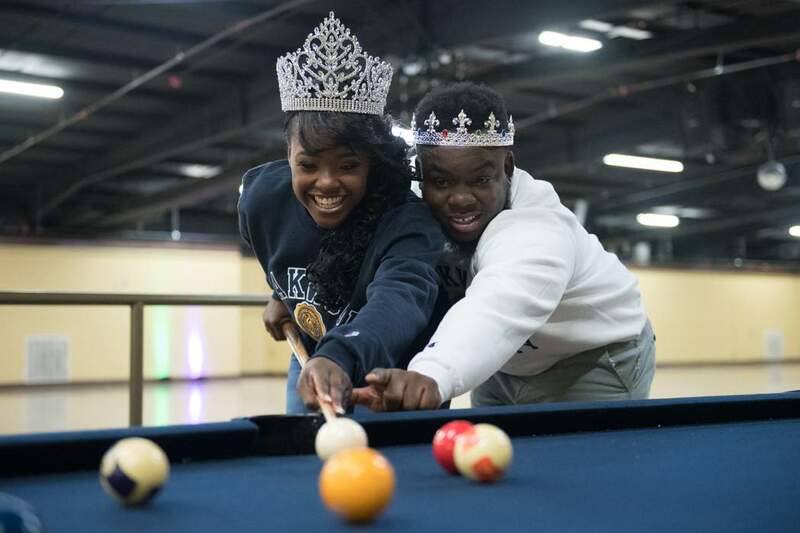 A variety of co-curricular programs and services are provided which encourage student involvement in the campus community and enhances the educational aspects of the Oakwood community. There are over 30 student clubs and organizations that YOU can be involved in. A safe, structures and nurturing environment is created that caters to and promotes a healthy lifestyle for all students and the university on a whole. 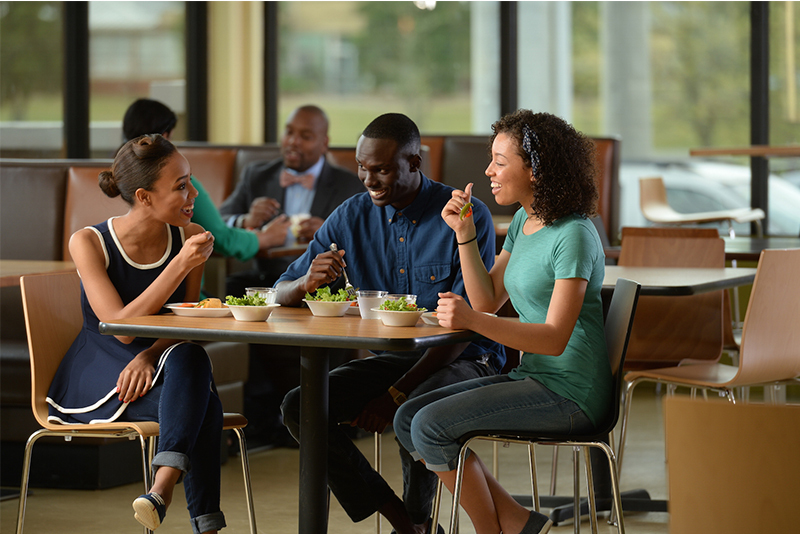 Oakwood University is situated on 1,185 beautiful acres, located in Huntsville, Alabama, the heart of the scenic Tennessee Valley. Oakwood Farms was known as the best in the area in 1902. Two of the first foreign students were from Panama. In the beginning years females wore long white dresses for P.E. Home of the Choir of the World Winners, The Aeolians. Named after the towering oak trees that can be found on the campus. Early residence of America’s most famous slave, Dred Scott. The city is nicknamed “The Rocket City” for its close history with U.S. space missions. Huntsville has been important in developing space technology since the 1950s. Huntsville is continuously voted as one of the best places to live and work in the U.S. The fourth-largest city in Alabama. 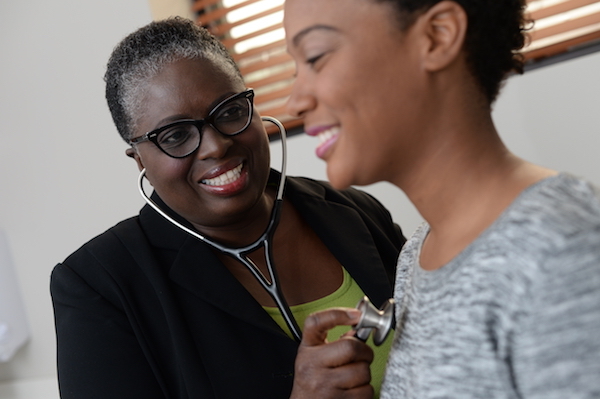 We promote the wholistic development of our students, faculty, staff, and administrators, to prepare our campus personnel to lead lives of service in this world, and to prepare ourselves for service. We participate in annual local, national and international mission trips where we seek to involve students, faculty and staff. Facilitating learning outside of the classroom to build a community in which students are encouraged to be responsible citizens. Oakwood Farms is poised to be the largest Urban farm in North Alabama with about 5 acres of cultivated farmland and 40 more in the future. Plans are in the works to introduce a university-level curriculum for students who are interested in Horticulture Studies. 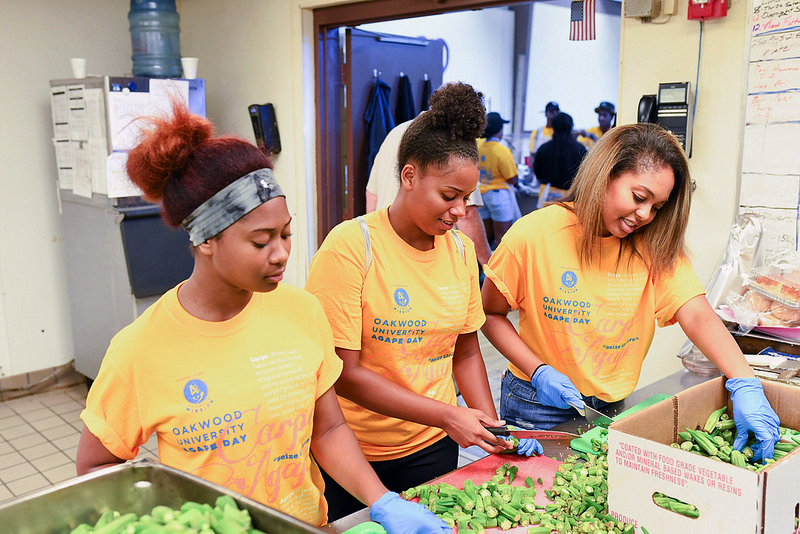 Healthy Campus 2020 (HC2020), started in 2015, is Oakwood’s organized initiative to empower students to make healthy choices in a response to the problem of preventable diseases, which affect our students. 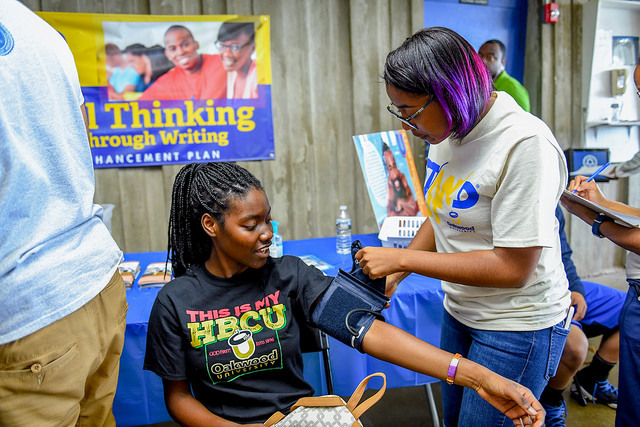 The goal is to make Oakwood University the healthiest campus in America. 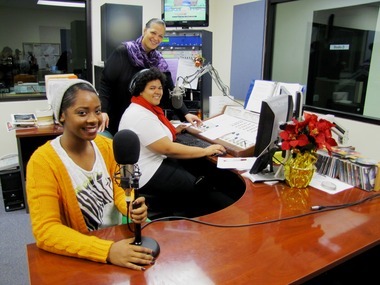 WJOU, formerly WOCG-FM, is a non-commercial, listener-supported radio ministry formed by Oakwood University in 1979. WJOU-FM broadcasts 24/7 and provides more than 8,000 hours of programming, not only to the Tennessee Valley, but to the entire world through live streaming on the Internet and on the free TuneIn Radio app. 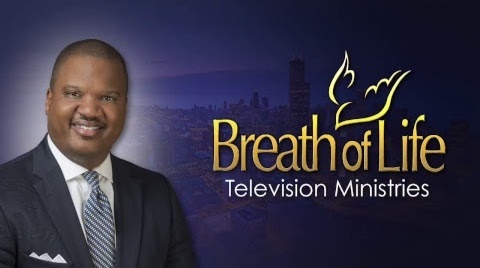 Breath of Life Television Ministries is a production center that focuses on distribution of Christ centered quality television and media programs and support materials. In 2011 it moved to it’s new home here at the Oakwood Campus Church under the leadership of Pastor Carlton P. Byrd.